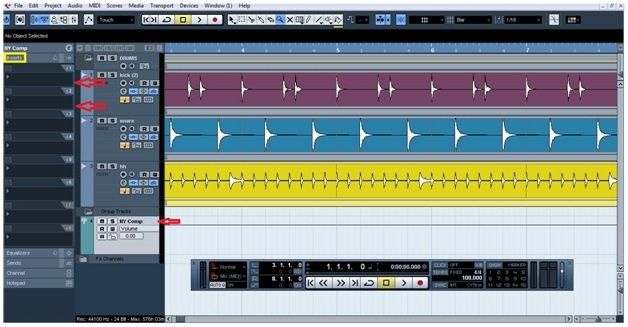 Parallel compression in Cubase, also known as New York Compression, or simply NY Compression, is a very common used mixing technique. It adds punch to your tracks, to make it sound more “alive” and “fat”. 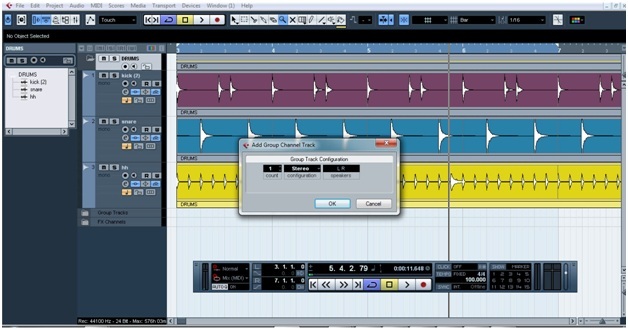 NY Compression consists in adding an auxiliary send track to the mix, where the producer is going to set a compressor. 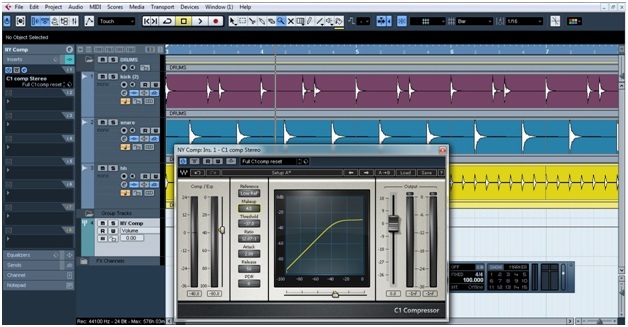 This compressor is set with heavy ratio and threshold parameters, almost like a limiter. So, what we do is to mix the dry signal with the compressed one and the result is a warm and powerful sound. This technique is used mostly for percussion, bass and vocals. 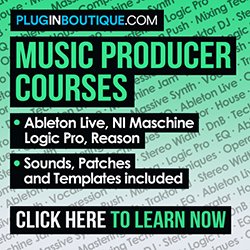 Like everything in the mixing world, It needs to be dosed very carefully to avoid the risk of destroying your production. 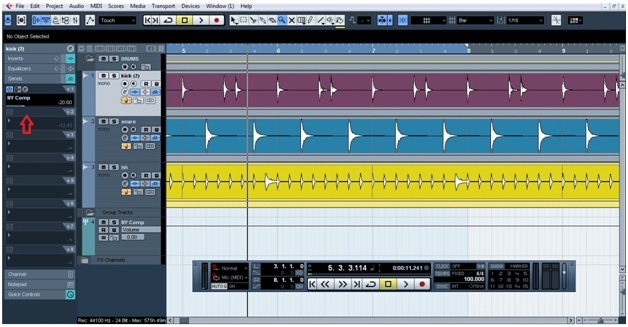 You can add a parallel compression in any DAW, so the process will be likely the same. 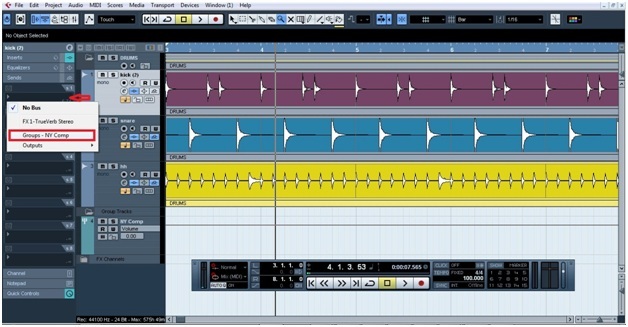 We begin using as an example a Cubase project already opened, with drum parts previously recorded. 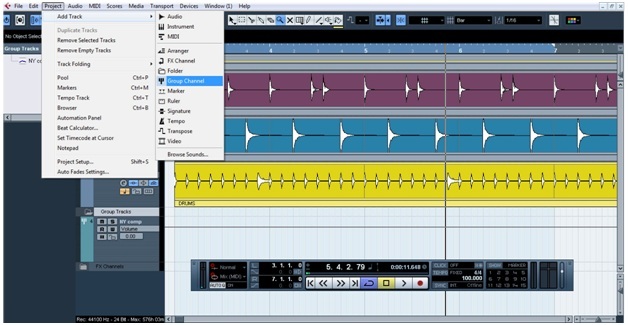 For this tutorial, the drums will consist of just 3 tracks: kick, snare and hi-hat. Each one of them has been processed earlier with EQ and compression, so all we need to do now is to add the parallel compression. That’s it! Now that you know how to create a parallel compression track, you can add energy and punch to your tracks, making them sound truly exciting.